Hello hello! 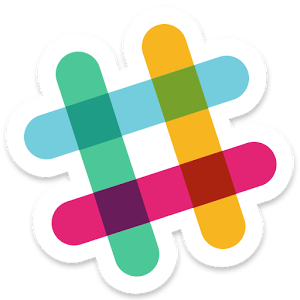 I’m experimenting with a Slack channel to help keep the Club members in contact with each other. The channel is at indiegamereadingclub.slack.com. It’s an invite thing (don’t know how to change that, and I’m willing to do the work) so email me at pbeakley@gmail.com.